I was born in Russia but didn’t start pursuing an interest in art until after I emigrated to New Zealand in 2006. My favourite medium is acrylic and oil on canvas and my artwork ranges from landscapes to still life. As a lover of nature, I enjoy painting animals, birds, and wildlife and this extends to the painting of pet portraits.Drawing on my own imaging elements I try to express the beauty of the world through my eyes and the emotions this raises in me. My artwork can be found in private collections throughout NZ and overseas. Tabitha Maxwell, also known as street artist TAMAASA, is a practicing fine artist with a bachelor from Whitecliffe College of art and design. Her recognisable neon and black contrasts act as a backdrop on digital, and fine art works on steel, wood, wall and paper. The easily recognisable neon style of Tamaasa has been sold and exhibited for over twenty years now in New Zealand, and abroad, depicting gorgeous aboriginal faces, native fauna, landscape and wildlife, infused into surrealist fantastical imagery. 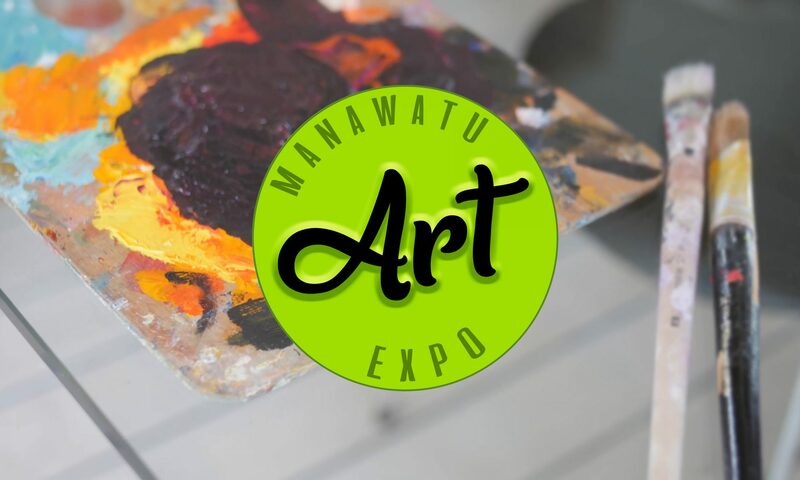 Latest works explore the idea of WAIRUA – The non-physical spirit of a person, place, or mythical guardian of Aotearoa. Vonnie’s paintings celebrate the colour and light aspects of what is unique about New Zealand and in particular the Manawatu. Vonnie has exhibited Internationally as well as in New Zealand, both as an invited and solo artist. Painting is both an obsession and vocation. “Growing up within the surrounds of the Clutha and now the Manawatu rivers means water etched gorges and plains are so much a part of who I am. Overwhelming light, skies, seasons, and landform allow me enormous compositional scope. I am convinced there is a connection between painter and landscape that is emotionally intimate. My particular connection is the Manawatu river and the way old macrocarpa and Nikau punctuate this regions’ landscape.